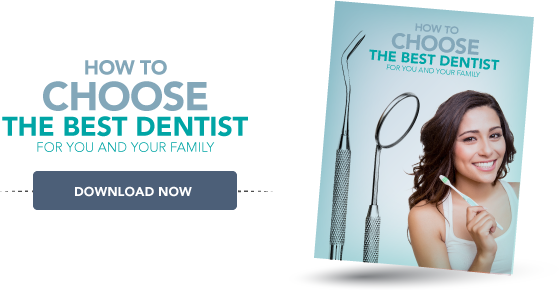 Voted top dentist, Dynamic Dental is the best dental office for you and your family. Superior care coupled with a knowledgeable, friendly team. Leading edge cosmetic and family dental care. Dynamic Dental is modern, clean and high tech. Using the latest technology the team at Dynamic Dental delivers the highest quality dental care for you and your family. Service for a smile! Dynamic Dental is the best dentist. Equipped with the newest technology our team provides the highest quality care with a friendly and compassionate delivery. Dynamic Dental is different. Our facility is equipped with the latest technology. Our team is comprised of caring, friendly and knowledgeable professionals. The dental office for you and your family. The caring professionals at Dynamic Dental are equipped with the newest technology.